Visit our YouTube Video Channel to see watch all of Pastor Robert Bright's Sunday Sermons. Unity Church of El Cajon offers practical spiritual tools to enhance every area of your life. Sunday worship service is held from 10:00 - 11:00 a.m. Our children's Sunday School is held from 10:00 - 11:00 A.M. and provides our children's Sunday School, Kids' Church a secure and loving environment to explore their own creativity, spirituality, and relationship with God. 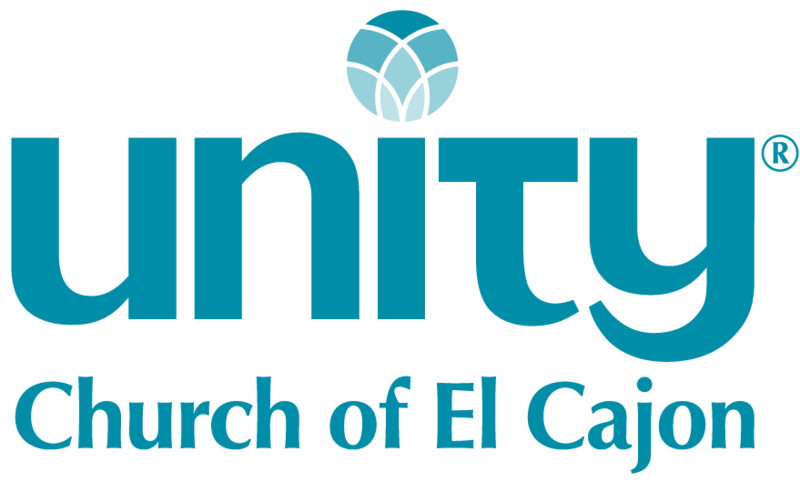 Unity Church of El Cajon welcomes you and extends a warm and sincere invitation for you to experience the love that holds our community together. We invite you to fellowship with us in our spiritual community, a place where you find and come to know a God who you can trust in a loving and supportive environment. Unity Church of El Cajon is a place where your life will begin to reflect these same qualities, experience a change in yourself, and in your world. At Unity Church of El Cajon you will feel a new sense of joy in your life, and a place where you can experience God’s love, guidance and abundance. After Sunday Service, our community gathers in Hammons Fellowship Hall for fellowship, food and fun.